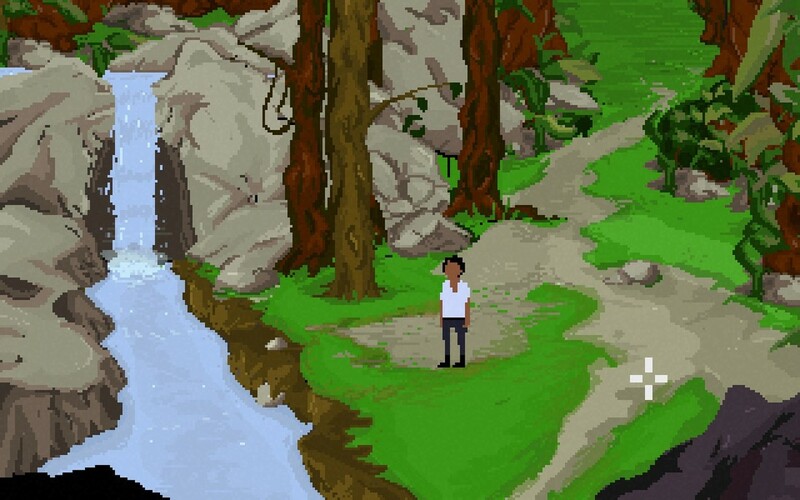 Lost and alone after a terrible accident, Yandi must find his way home in this old school point and click adventure set deep in the Sumatran jungle! What secrets will he uncover along the way? A new game from the creators of Football Game, Legend of Hand, and A Date in the Park! You are Yandi, a villager who works for the Pandang Logging Company deep in the Sumatran jungle. Your journey begins when a dramatic accident leaves you stranded and alone in the jungle. You must survive, you must find help - you must escape! But who knows what you might come across in the process? Old school point and click adventures from the 80s and 90s and the nature and legends of Indonesia. Sumatra: Fate of Yandi - Announcement trailer and Steam page now live! We've been hard at work on Sumatra: Fate of Yandi and have just published the Steam page and announcement trailer! 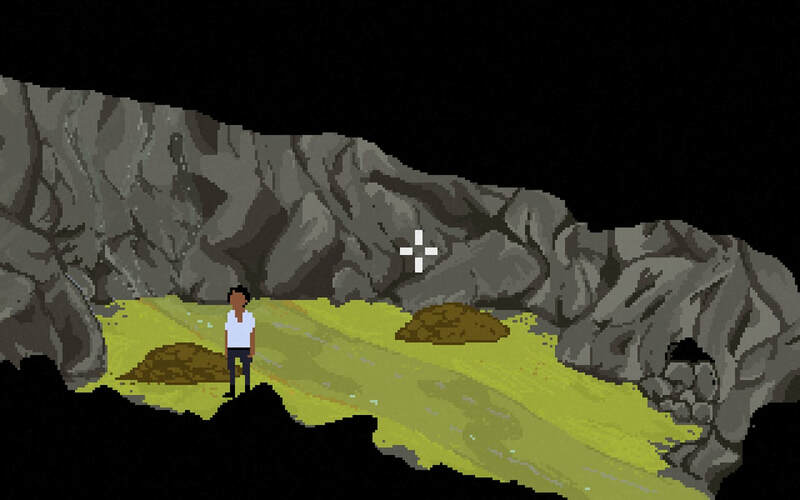 The game is coming along nicely and we are aiming to release it before the end of this year. Sumatra - our new jungle adventure is now on Steam Greenlight! From the makers of Mudlarks, A Date in the Park and The Terrible Old Man comes an all new jungle adventure! Now on Steam Greenlight.